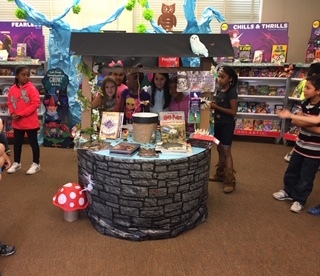 Book Fairs are a wonderful way to bring books to students. We hold two book fairs a year, one in the fall and one in the spring. They last a week and have family nights, games, prizes and so many more activities for the students to enjoy. Book fairs help to promote a love of reading for families as well as helping to raise funds to put new titles in our school libraries. We hope you can join us for our next book fair coming in April 2019.